This is by far one of my favourite hotels that I’ve stayed at in Bali and I’ve been to Bali probably about 20 times now for work and play. This luxurious and stylish beach front resort is brand new (having opened in early 2018). It’s a new, modern five story balinese inspired design hotel situated in Canguu. The hotels attention to detail is amazing. Think minimalist interiors that combines Asian and Italian touches whilst having the respect for the local Balinese culture. Canggu itself is epic, full of beachfront bars, health and wellness hotspots and waves that are perfect for those who love to surf. On waking up in the morning, my favourite thing to do was sit on our balcony and watch the surfers play out in the ocean, wishing that I had the skill and the courage to do what they do. We stayed in a one bedroom residence which looks out onto the amazing lagoon pool and then out into the ocean. The image attached is the view from our balcony; imagine waking up to this view every morning, you can now see one of the reasons why I didn’t want to leave. 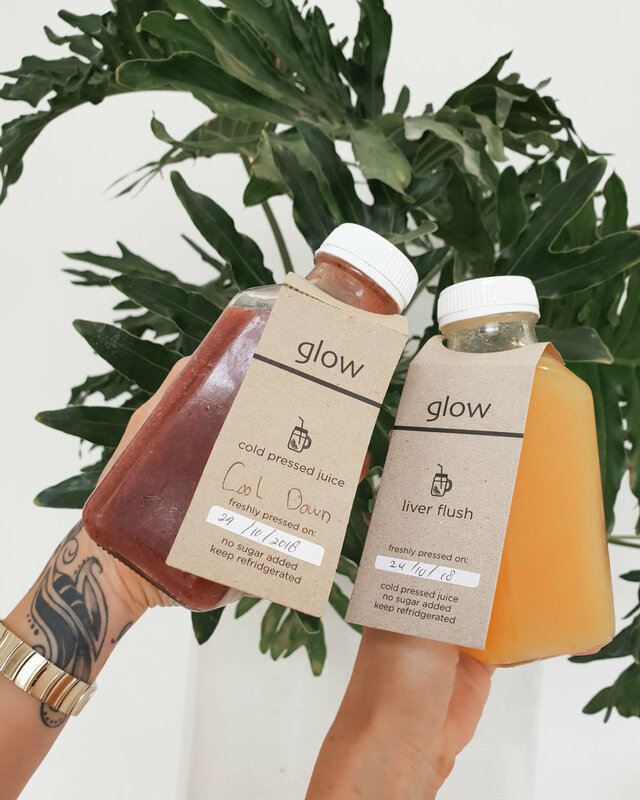 Each morning started with an early morning yoga class at Como Shambala, with Emma, the yoga instructor at Como, followed by a fresh cold pressed juice from GLOW; their healthy cafe and lunch bar at the front of the hotel. The hotel offers daily Pilates, Yoga and CrossFit classes, an incredible gym space and are partnered with Tropicsurf who provide surf lessons and guidance for all levels. Breakfast is served down at the Beach Club, a place you can spend all day if you wanted. We’d sit at a table next to one of the hotel’s beautiful pools, framed with swing chairs, cabana’s, beautiful palm trees and amazing ocean views. Both Scott and I had an array of amazing options (both vegan and other). For breakfast, I went for the avocado on toast with cucumber and tomato with a side of home made hash browns and baked beans. I had this on our first morning and it was so good, I ended up having it throughout our whole stay. We mostly spent our days lazing by one of the many amazing pools at the hotel, sipping on delicious cocktails that are made with healthy and flavoursome local ingredients. I definitely recommend making your way through the cocktail menu during your stay. Although the hotel is large, with (don’t quote me on this) about 119 rooms, it feels very personal and each space has been thoughtfully designed to create privacy and ultimate relaxation. My favourite thing about COMO Uma is the attention to detail that the staff have. They all know your name and remember the little things to make your stay that extra bit special. If you can’t tell from the above, I had an awesome stay and cannot wait to return. 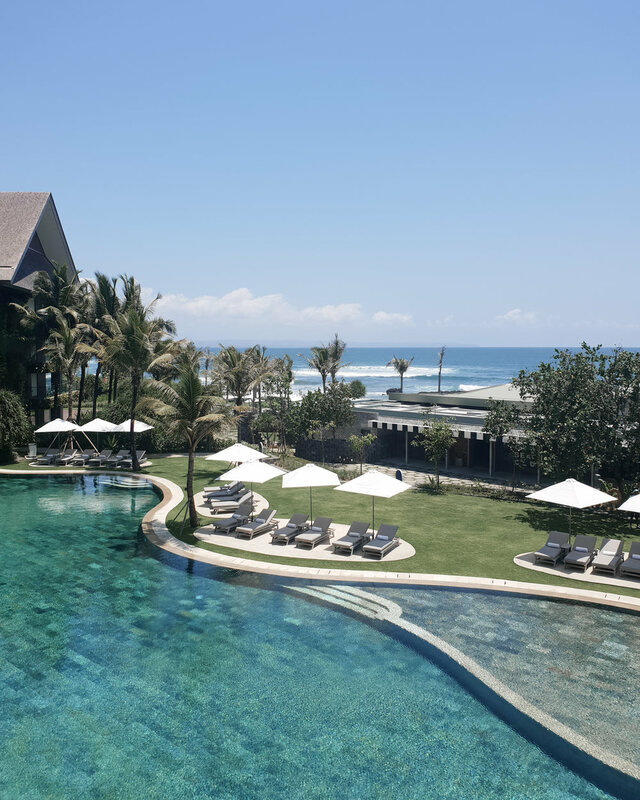 I would definitely recommend COMO UMA Canggu for anyone who is looking to visit Bali. Have a massage at Como Shamala followed by time in the steam room.